My previous experience was with a Cub RTF - and beyond that a sad attempt to build a Flitetest Storch which is still in pieces under a bed. 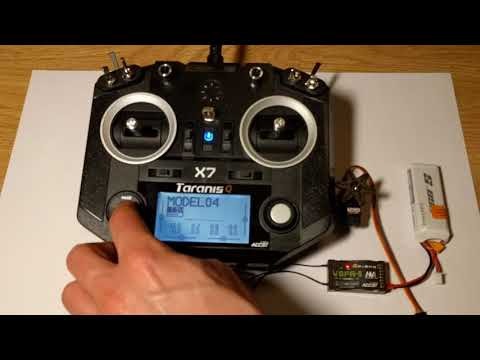 This is why I still have a Taranis QX7 transmitter and Frsky V8FR receiver, both of which I presume are compatible with the Tundra. The transmitter and receiver are not model specific - you can control virtually all models with it. Binding is very easy. This video shows it.